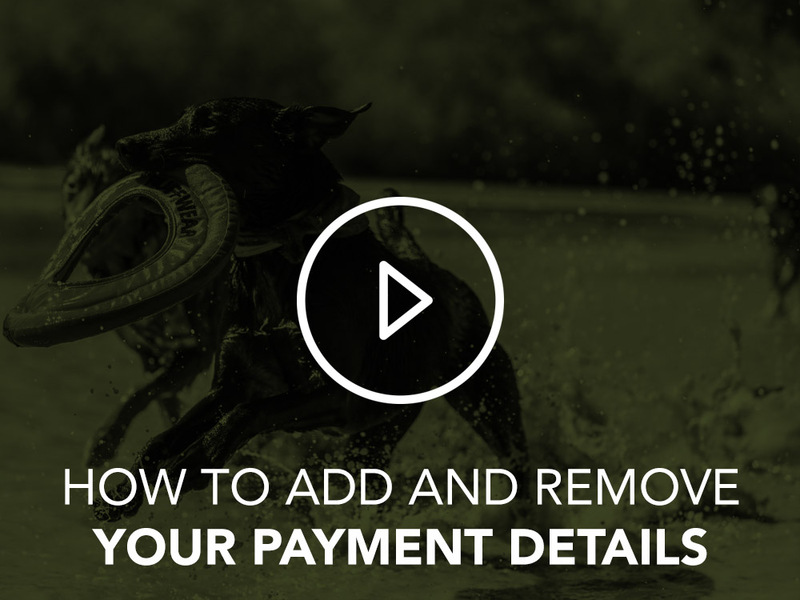 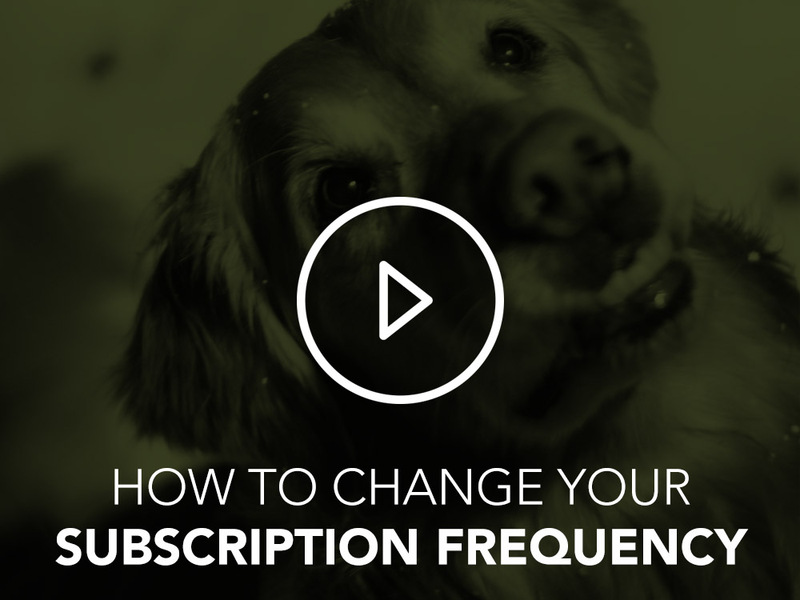 Some helpful video guides to some of the most frequently asked questions around subscriptions. 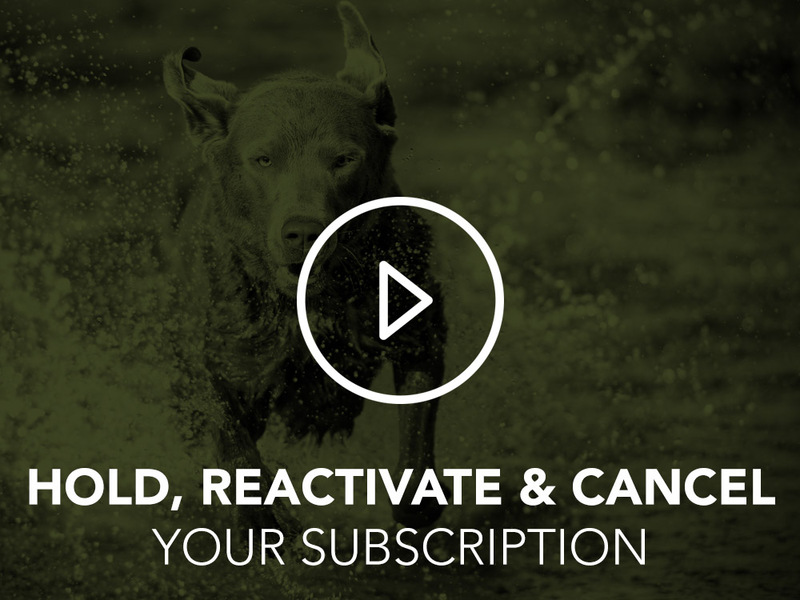 If you cancel your subscription it can not be reactivated. 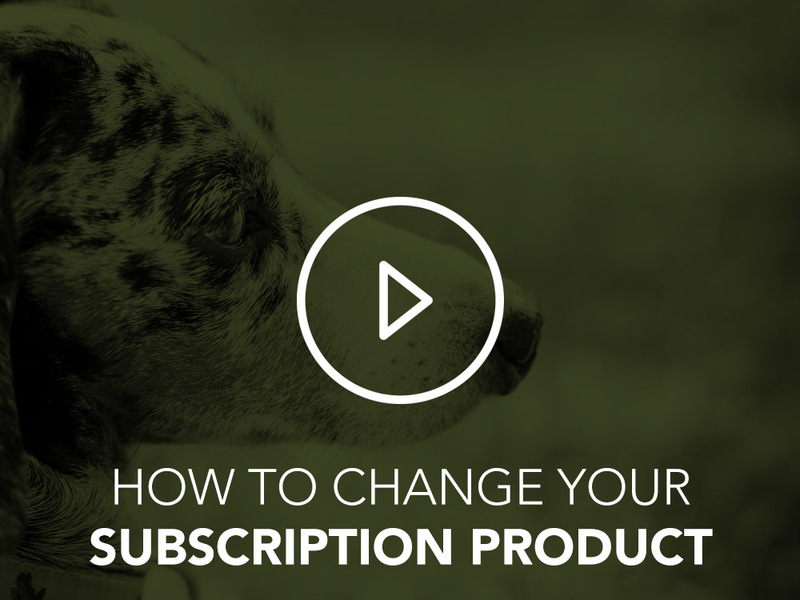 You will need to purchase another subscription to continue using the service.